An excellent addition to the safe storage of IBCs on your site. 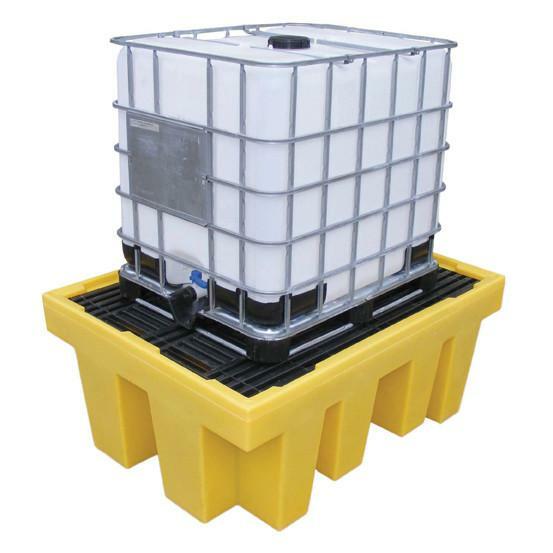 Manufactured from polyethylene this IBC spill pallet is light-weight and very durable. Removable decking is provided for easy cleaning and integral fork pockets mean it can be quickly and easily moved around your site.